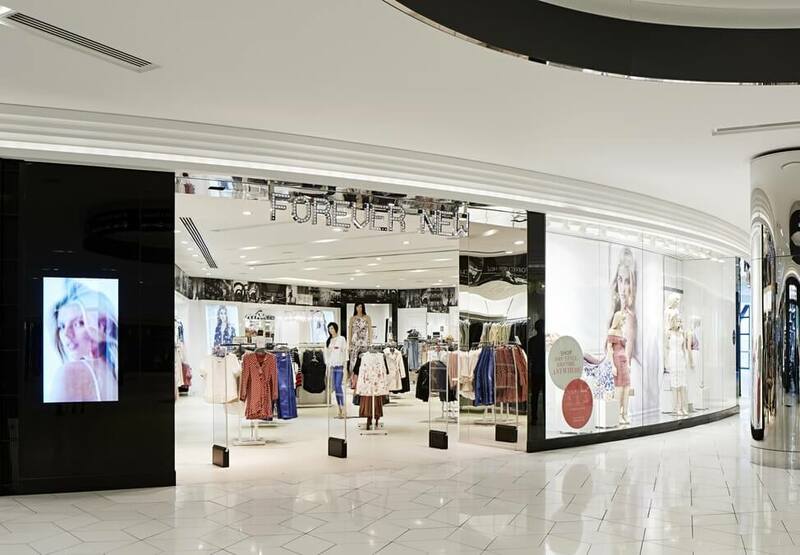 Forever New is a fashion clothing and accessories brand founded in Melbourne, Australia. 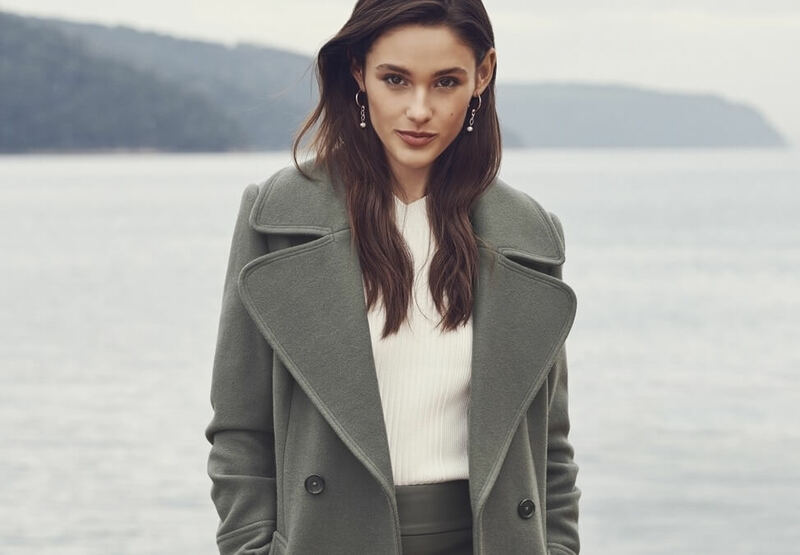 One of the fastest growing Australian brands, Forever New emerged in late 2006 as a start-up retailer and now trades over 250 stores in seven countries globally. The brand celebrates the feminine beauty of women, with a signature style flowing through every creative element.